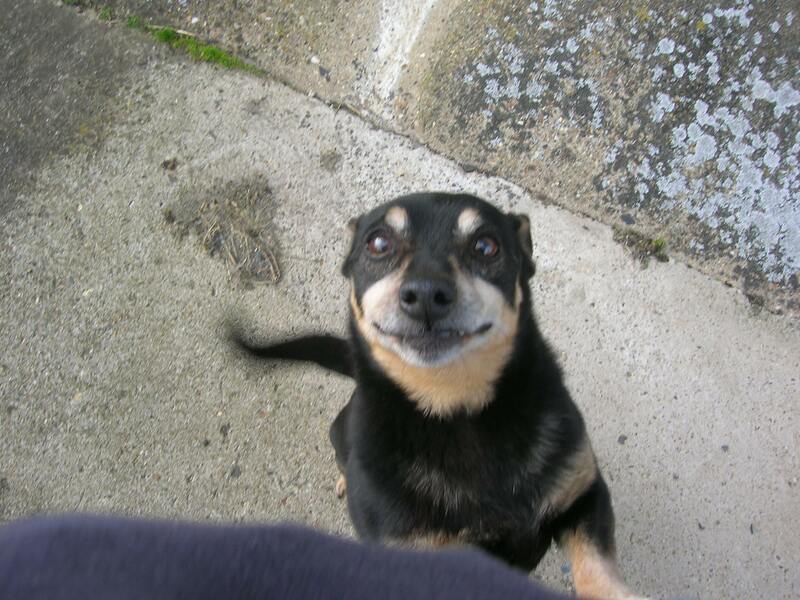 The Lancashire Heeler Welfare Fund has been set up to provide help for dogs and their owners. 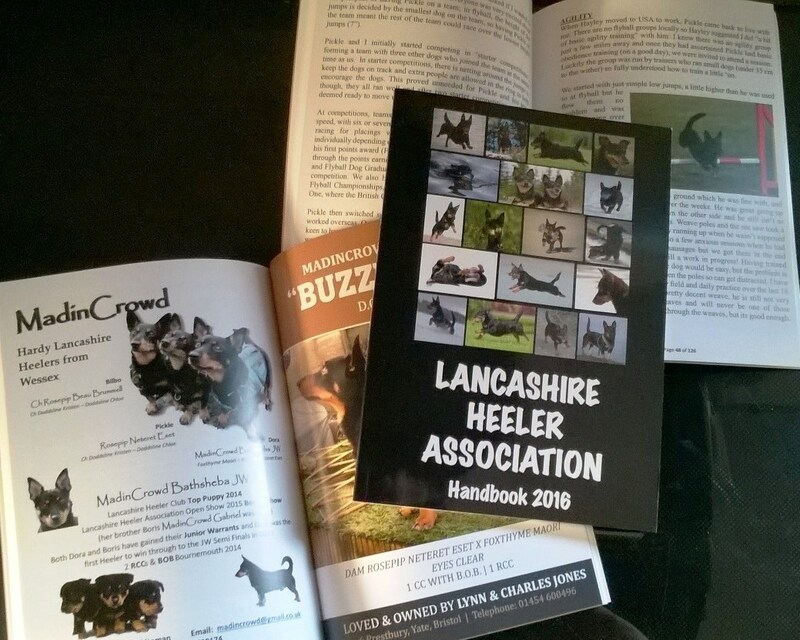 This Lancashire Heeler Rescue network is a breed rescue: whilst not affiliated to any club or society, we are supported by the Lancashire Heeler Association and any funds raised will be used to rehabilitate, rehome or provide help and advice for Lancashire Heelers or their owners in need. If you can help or wish to register an interest in future Lancashire Heelers and Lancashire Heeler crosses in need of homes call Jacky (07771 743138) or any of the Lancashire Heeler rescue network in your area. Occasionally Lancashire Heelers may need to be found a new home for a variety of reasons. We have a network of 'Rescue Reps' based around the country who can offer help and advice, so if you need help to rehome your Lancashire Heeler or just want some advice, please contact your nearest 'Rescue Rep' who will do their best to help. We occasionally have Lancashire Heelers who need a new home through no fault of their own. Watch this page for details or contact our Rescue Co-ordinator to register your interest. Although we are always grateful for a donation either for taking in or rehoming a dog, we don't ask for a set amount, and would never refuse a dog because of lack of money. All money donated is used to help pay for the expenses incurred in kennelling, vets fees and transporting these dogs.